Unified GST (Goods and Services Tax) has the potential of changing the landscape of the Indian economy for the better, by creating a single uniform market with a comprehensive tax base. The question is whether Mr. Modi’s government can pull it off successfully. While a lot of work remains, we remain cautiously optimistic and will closely monitor the development. Doing business in India is not for the faint of heart and adding to the various pitfalls involved in operating a large scale operation in India was the mass of confusion involving various tax tables and processes in each state of the country. Mr. Modi’s government seems to be taking the right steps to simplify the good and services tax structure in the country by implementing a federal Value Added Tax and will hopefully continue down the path of making India a desirable place to setup and operate a business efficiently. 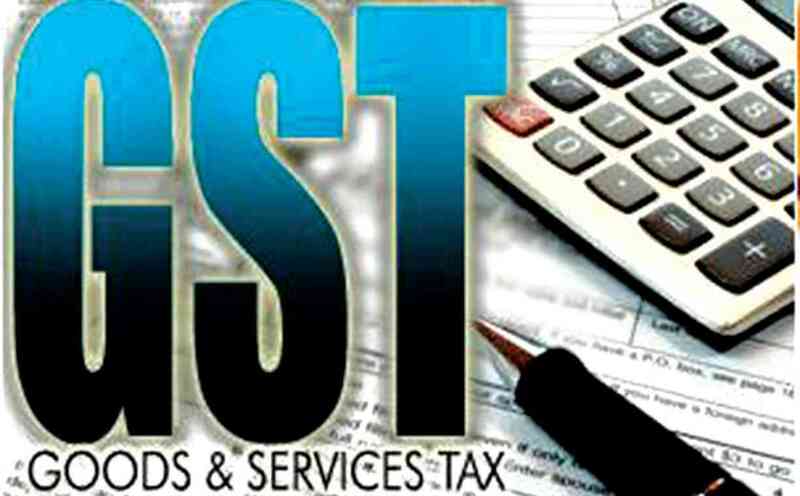 India’s largest tax reform bill and its version of the federal VAT, Goods and Services Tax Bill, “GST”, was cleared by the Rajya Sabha on August 3rd 2016 and the Lok Sabha passed this constitution amendment bill on Aug 9th 2016. Next step is for GST to be cleared by 15 or more of the 29 states for it start taking effect. The concept of a federal level VAT (Value Added Tax) that is not new and is already prevalent in several countries in Europe, Canada and many developed countries with the major exception being the USA which has no VAT or consumption tax. Not to be confused with the sales tax, VAT is a tax applied to the difference between the purchase price price paid by the seller and the resale price. Hence the term value added in VAT. Taxes levied by central government including Central & Additional Excise duty, Additional Custom duty, Special Additional duty, Service tax as well as state level taxes (sales tax, entry tax, purchase tax, etc) will be combined in GST. This is going to be a game changer for India, will widen the tax base and ultimately result in lowering of taxes. Short term pain is to be expected as the businesses, state governments and the central government itself adapt to the new way of doing things. Key task for Mr. Modi is to ensure that this does not end in a Soviet Union style conversion from communism to capitalism where the population was left stranded and things came to standstill. Ensuring compliance with GST will not come overnight and the central government needs to ensure that the businesses are educated and a robust IT infrastructure setup in place to provide full transparency and traceability of taxable item as it flows through the value chain. Communication is key and it is advisable for the government to hold “open house” forums for the businesses and general public as well as run various what-if simulations to ensure that the processes and systems are ready for day-1 go live of GST. Adequate staffing of subject matter experts on GST, setting up of hotlines and holding across the country seminars to address concerns and questions on GST will all go a long way in ensuring that India finally means business.